I interviewed Father Hasser about some of the questions I had about the behind-the-scenes of Crux and Joust. EL: Can you compare/contrast Crux and Joust for those of us who don’t know the difference? FH: Crux & JOUST are really two different retreats that use a lot of the same foundations. 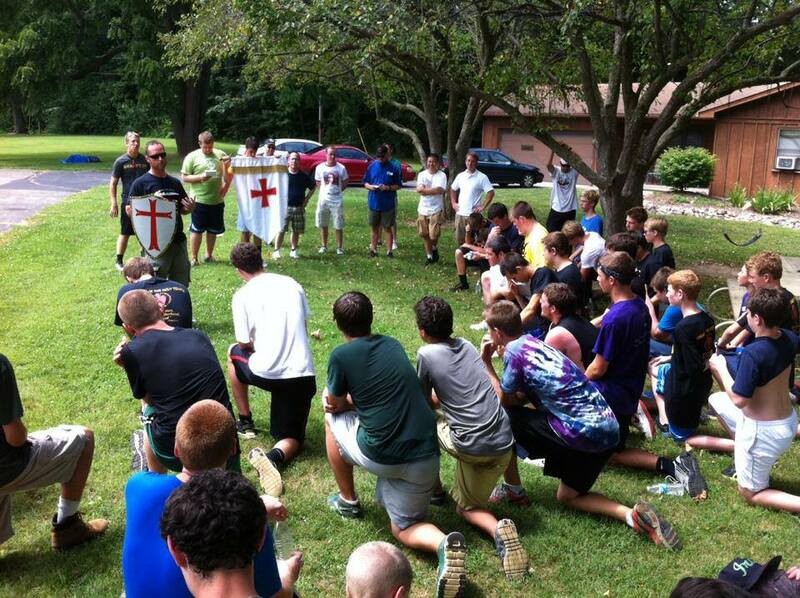 CRUX is open to any middle school boy, but JOUST is specifically for the high school young men in the Knights of the Holy Temple. CRUX is about awakening in the middle school boys an awareness of God and their relationship with Him, with themselves, with others and with all of the created world given to us by God. JOUST is the premier annual competition between the various parish chapters of the Knights, set on the cornerstone of their relationship with God and celebrated in daily Mass, Eucharistic Adoration and confession. Both events take the young men outdoors into the summer sun, the cool water of the Wildcat Creek, the dark clear cool summer night sky full of stars, the ball fields for dodgeball, basketball and football, space for archery, ultimate frisbee, tug-of-war and a large demanding obstacle course for the high school men. EL: How did these retreats come about? How have they evolved over the years? How do you foresee/hope these go in the future? FH: Both were started under Fr. Brian Doerr’s direction during his time as the Director for Vocations. JOUST developed as an event to bring all of the Knights chapters together for fraternal bonding through good-natured competition. 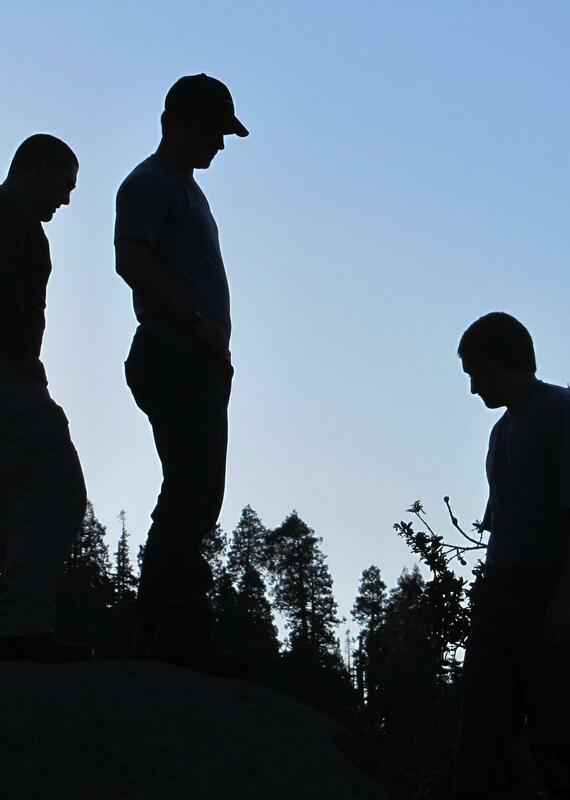 CRUX developed as an opportunity for seminarians to reach out and serve the middle school young men as they prepare and transition into adolescent experience of their relationship with Christ. In the future I hope to see both of them continue to grow…this year we saw a very significant growth in participation at CRUX, and we are making plans to continue allowing even more growth in the coming years. EL: What is the connection with Camp Wojtyla? 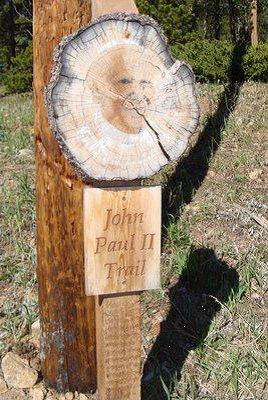 FH: Camp Wojtyla is a youth camp for both young men and young women in Colorado that I discovered almost two years ago at NCYC. I really liked what I saw in their literature, and I have asked a few of our seminarians to participate in their summer camp as staff counselors. This gives them an intensive opportunity to learn a lot of skills that they can then implement back here at home in their work with our youth. It is still early, but the skills that they are bringing back is helping us to build even strong models for both CRUX and JOUST. EL: What do you hope are the biggest “takeaways” for the boys? For the seminarians? FH: For the boys…I hope they take away a greater experiential awareness of God and His Church through their experiences. I hope they take away a better sense of our faith as it can and needs to be lived out in daily activities. I hope they take away a better ability to look for and find God in the tangible world that God has surrounded them with in comparison to the increasingly virtual world that they swim in every day in our culture. For the seminarians…I hope they take away the same things as the boys but on an even deeper level. I hope they also take away experience with the administrative responsibilities and minutia that are involved in priestly ministry. Both of these events are primarily planned and directed by the seminarians. This gives them the opportunity to stretch and exercise their administrative muscles, sometimes learning which muscles need to be used more or with greater precision. This is ultimately practice for their future ministry as pastors of parishes and schools where the activities and goals are even more serious and take even more effort. EL: Have the boys/seminarians taught you anything during the retreats? 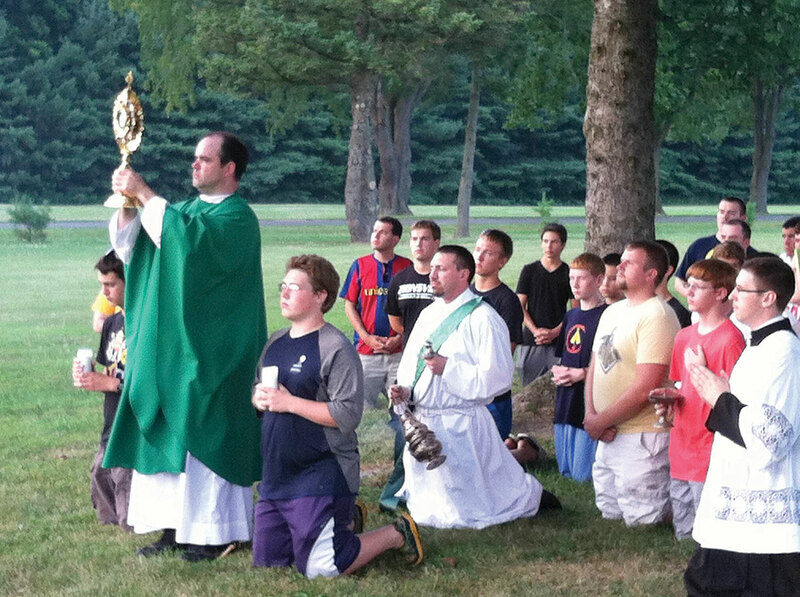 FH: Most of what I learn from the young men and seminarians during these retreats are by observation. They have reminded me of their goodness and faithfulness, their desire to know the LORD and to live by His path. On a lighter note, they have also reminded me that they are still learning and aren’t perfect! Staying up and praying the rosary to get the middle school boys to stay quiet and go to sleep at night reminds me of what parents experience all the time! As the seminarians plan for the retreats and bring those plans to reality, I am reminded of their passion for the Gospel and for serving the young men who attend. EL: The Catholic Moment article talked about the emphasis on masculinity. Why is this so important? FH: Masculinity is an important element in both retreats because elements in our culture systematically dismantle and eliminate masculinity from our daily life. Young men (and many adult men, too) don’t know what it means that God made them male. A parallel reality is that young men (and many adult men, too) don’t know what it means that God made girls female. There is a dangerous foundational ignorance about who we are and why God made us as such. These retreats are not meant to be a comprehensive course on masculinity; rather, they simply fill in some of the void that is left by the culture. 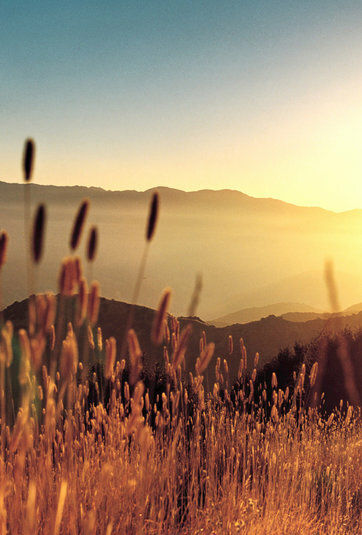 It is important for their relationship with God, with themselves and others and with the created world. We are not gods, and we are not identical to each other as male and female. We are unique and beautiful, but the world tells us that we are all beige, or worse, blank slates that can become whatever we want to be. Our retreats don’t address all of this directly, but rather they shine lights on various sides of reality which have been hidden in the shadows of darkness. EL: Any stand out moments this summer? Or any summer? Best memory–both fun and/or spiritually profound? FH: Haha, yes, one moment definitely stole the show and stands out above the rest. During CRUX one of the middle school boys took the risk of standing up at campfire one night and singing a hilarious song. It changed history. He instantly became a rock star. The campfire that evening was losing steam and the boys as a whole were losing interest. Many of us adults wondered what was going to happen if something didn’t change. It was soon going to be the shortest campfire celebration in the history of summer camps. But them during a quiet moment this particular young man got up and walked to the front of the crowd with his head held high and his confidence probably dangerously overflowing. He gave a little disclaimer about his voice not being in the best condition, and then he began to sing a camp song that not one of us had ever heard before. It was hilariously engaging, and at the end of each verse you could feel the crowd hoping it was over but at the same time secretly looking forward to another verse. And verse came after verse…again…and again….and again…and everyone was rolling laughing. At the final ending, this young man finished strong and proud, and the crowd whooped and cheered and whistled with delight as he took a delighted bow and went back to his seat with a skip in his step. He was now a rock star and it was a grand evolution of a young man. I’m sure it is an experience that he will remember for his whole life. 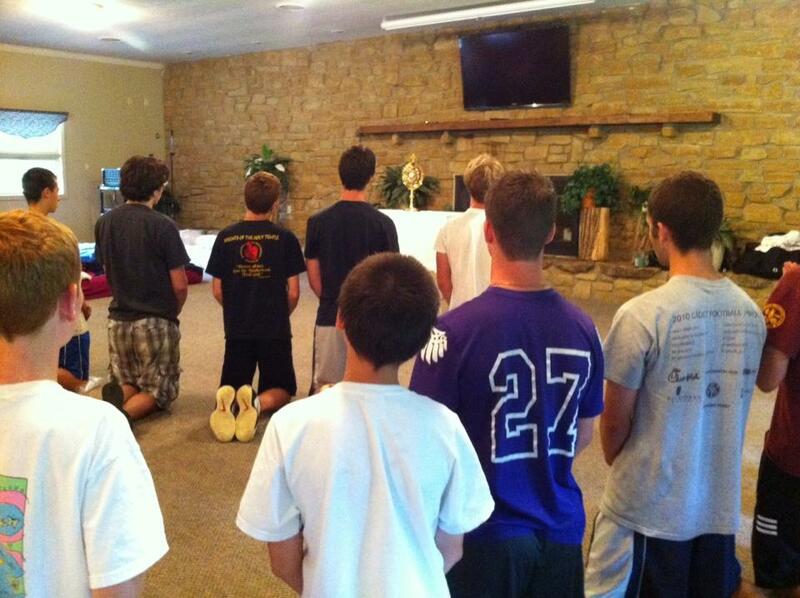 TIPTON — The formation of future priests doesn’t take a summer vacation. 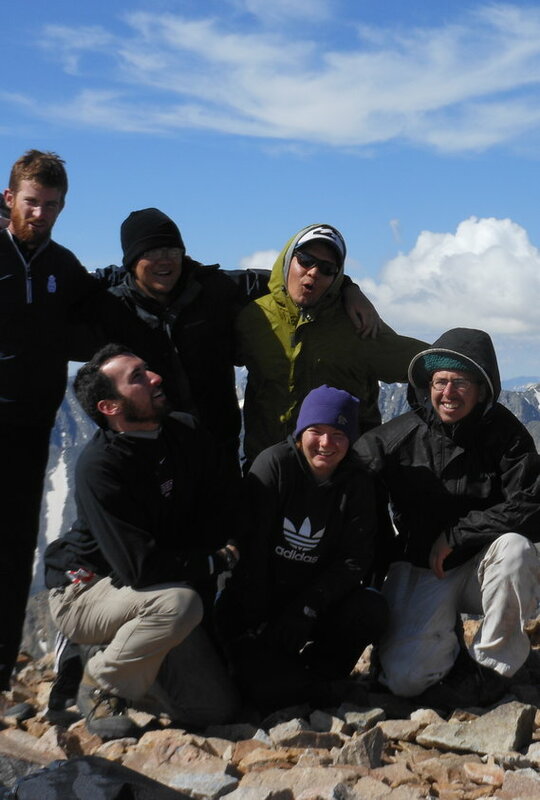 Experiences for seminarians of the Lafayette diocese this summer include: parish assignments, working with the Missionaries of Charity in Chicago, organizing and planning retreats, attending a 30-day spiritual retreat, attending a faith-filled camp in Colorado, working in a diocesan office and attending a musician’s workshop. Seminarians Christian DeCarlo and William Summerlin spent six weeks of life on farms near Tipton, home to St. John the Baptist Church. Their work included driving and repairing tractors, milking cows and goats, working with sheep and hoeing gardens. They learned about seed hybrid operations at two companies and donned suits to extract honey from a beehive. They spent a week on a farm with 60,000 chickens that produce 50,000 eggs daily, picked berries, made jelly and jam, and learned how to make a pie from scratch. Father Hasser spoke to Father Leroy Kinnaman, then-pastor of St. John the Baptist, about seminarians living and working on a farm. The priest suggested asking if brothers Hube Tragesser and Steve Tragesser were interested. The farmers agreed, were interviewed, and on June 13, they opened their homes to the seminarians. DeCarlo is a fourth-year student at St. John Vianney Seminary in St. Paul, Minn. Summerlin is a third-year student, also at St. John Vianney Seminary. Hube Tragesser has made a career of farming and has 300 acres of soybeans, corn and wheat. Steve Tragesser, who retired after 36 years in the auto industry, farms another 100 acres. The brothers live about three miles apart. Hube and his wife, Charlene, who raised seven children, hosted DeCarlo, whose home parish is St. Alphonsus Liguori Parish, Zionsville. DeCarlo grew up visiting his grandparents’ farm in southern Indiana, but his stays were recreational: riding on the combine and four-wheelers, and enjoying the harvest. 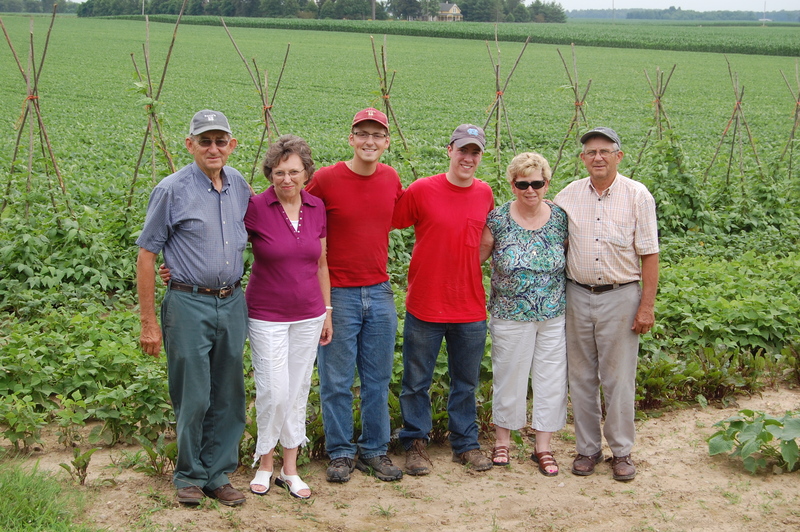 Steve Tragesser and his wife, Lou, parents to four grown children, hosted Summerlin, a member of St. Maria Goretti Parish, Westfield, who had no farm experience. He taught the men the difference between a summer hat and a winter hat on the farm, and imparted the importance of a good seersucker shirt in the heat. DeCarlo and Summerlin became part of the parish community at St. John the Baptist by serving at Mass, helping with Vacation Bible School and youth groups. They painted the garage, mowed the lawn, fixed pews, and helped blacktop the parking lot. They were extra muscles when Father Kinnaman moved out of the rectory and the new parish administrator, Father Christopher Shocklee, moved in. 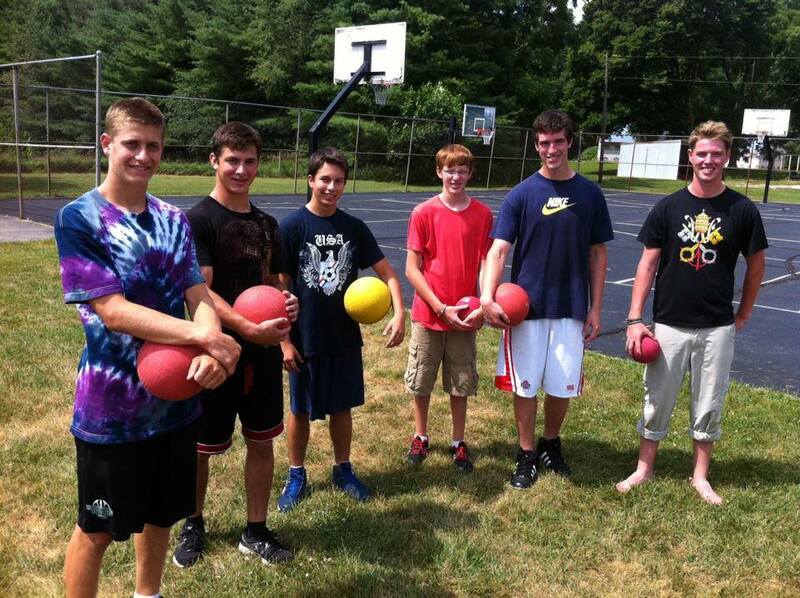 “It was so nice to witness these young men with their strong faith,” Charlene said. The young men ate well and mightily each day. They tried foods such as butter beans and jicima for the first time. Summerlin said it was the freshest food he had ever eaten — fresh meat, fruit and vegetables every day. The Tragessers enjoyed getting to know the seminarians and spending time together working, eating and in prayer. “They can be ornery, too,” Lou said. “One night, the boys wanted to be sneaky and switch houses, but I was still awake and ruined their plans. They wanted to wake up in different houses and act like nothing had happened. DeCarlo said he enjoyed “using a rototiller to work the Lord’s ground, knowing where our green beans have come from. I loved … running out with four-wheelers and driving the tractor. It’s great to work with the cows and realize that is some of the meat we have all year long, from farm to table. “We knew we were going to learn something, but we didn’t know what,” Summerlin said. “We just trusted that God would provide and he sure has. “Baling hay was hard work, but I really enjoyed it,” he said. “It was wonderful to sit down at the end of the day and reflect on the work we just did. I love driving the tractors and field equipment. I have seen it often — driving by a farm — but had no idea what they do. Some of it is pretty daunting, but the Tragessers trust us more than they trust themselves sometimes. You learn by doing. The best way to learn is just to do it. Simply just try it. This summer we have two seminarians working as Camp Counselors at Camp Wojtyla in Colorado: Kyle Neterer and Michael Bower. This unique experience adds to the fullness of their formation for the priesthood in surprisingly direct ways!